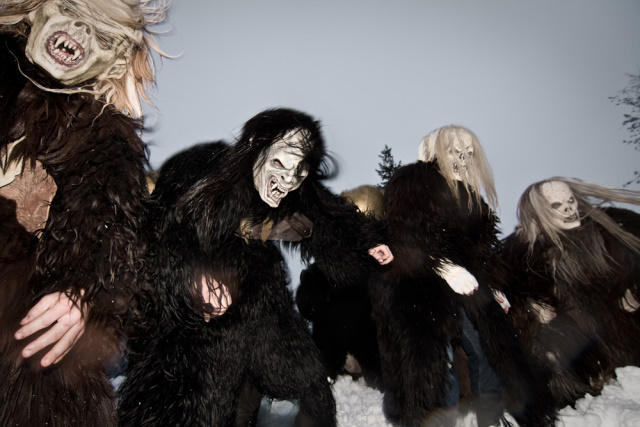 The Lienz Krampus Celebrations on 3rd, 5th and 6th December are one of the most spectacular highlights in the pre-Christmas period. 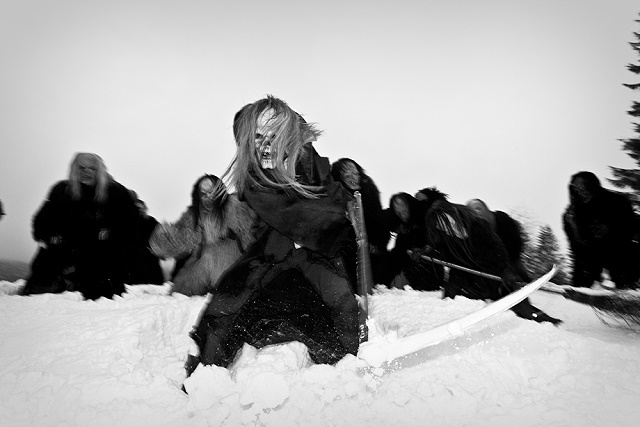 In accordance with long lasting tradition, young men wear masks that are artistically carved by hand, dress up in thick, shaggy furs and carry huge cowbells around their waist in order to make an earsplitting din as they roam the streets and participate as Krampuses in the parades. For the members of the Lienz St Nicholas and Krampus Society preparations start in the early days of autumn. The masks, called 'Larven', are carved in wood, the animal skins are cleaned and tailored and the enormous belts for carrying the heavy bells are made. 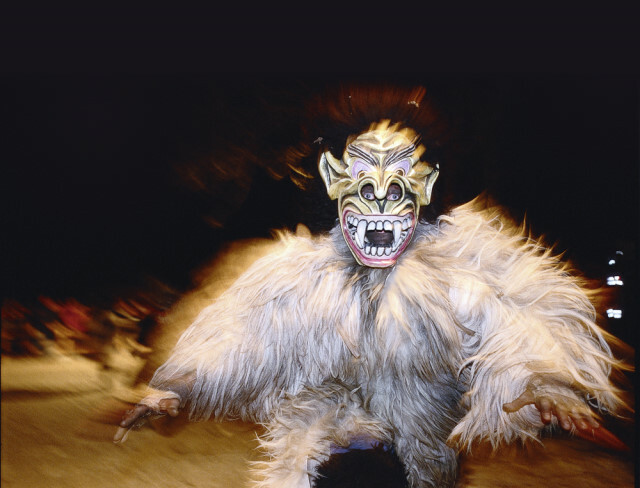 On December 3 the parades and antics of the Krampus begin in Lienz. Barriers and security personnel separate the wild creatures from the spectators and onlookers, ensuring that the Lienz Krampus celebrations are remembered as a wonderful and eventful experience for all our guests and for young and old alike.